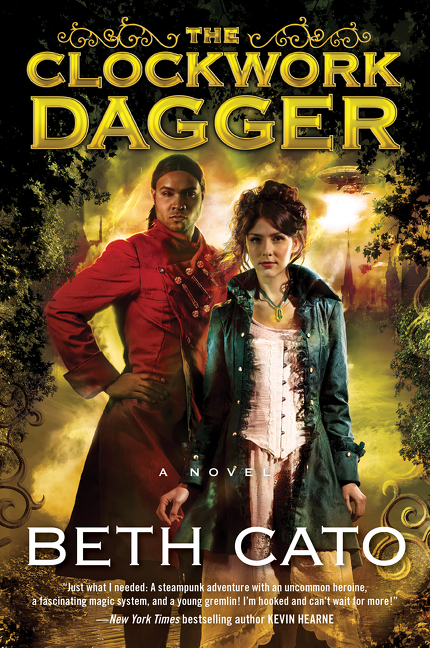 Valley readers who missed Beth Cato’s September release party for her debut novel The Clockwork Dagger have another chance to get an autographed copy. And she’s bribing you with treats. 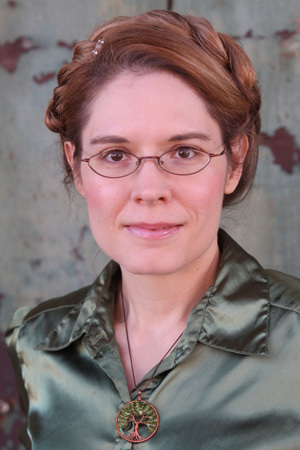 Cato will be at Barnes and Noble Metrocenter on Saturday, Dec. 6 from 1-3 p.m. She will be reading from the novel and signing copies for fans, as well as sharing her Biscoff Fluffernutter Bars. That’s reason enough to go right there. 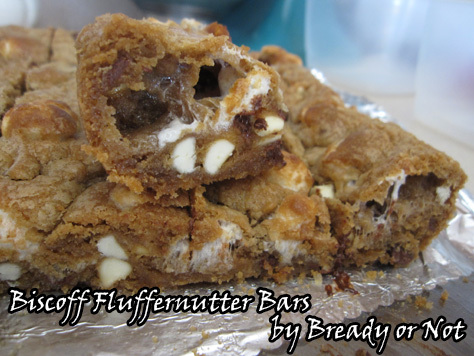 Yeah, autographed books are cool, and meeting the author is cooler, but Biscoff Fluffernutter Bars — if they’re half as good as they sound (or half as good as her communion churro bites from the Holy Taco Church gathering), you don’t want to miss it. 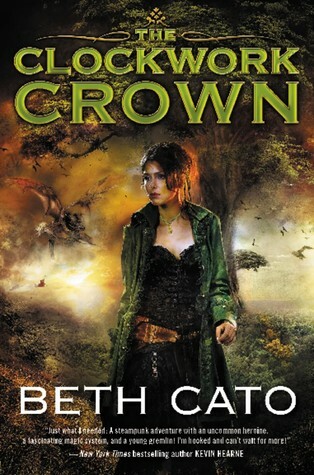 Goodreads reveals the cover of “The Clockwork Crown”, due in June 2015. Seriously though, disregarding the cookies, The Clockwork Dagger is a great debut and loads of fun — a blend of healing magic and steampunk style, with a murder mystery set on an airship at the center of the story. And the sequel, The Clockwork Crown, is coming in June, so you won’t have to wait too long to find out what happens to Octavia and Alonzo. And if for some reason you can’t make it, you can find the recipe on Beth’s blog “Bready Or Not”. Come for the cookies, stay for the steampunk fantasy. This entry was posted in Events, News, Signing and tagged Barnes and Noble Metrocenter, Beth Cato, Biscoff Fluffernutter bars, bready or not, clockwork dagger, Michael Senft, Phoenix, relentless reading, relentlessreading.com, Signing. Bookmark the permalink.